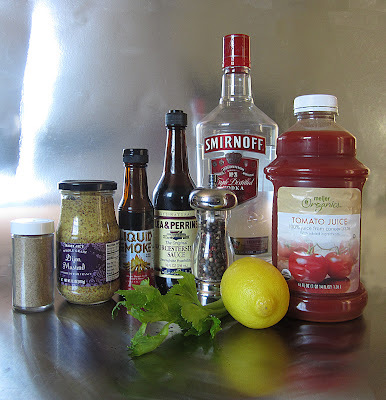 MIKE’S SMOKEY BLOODY MARY All good things must come to an end… right? 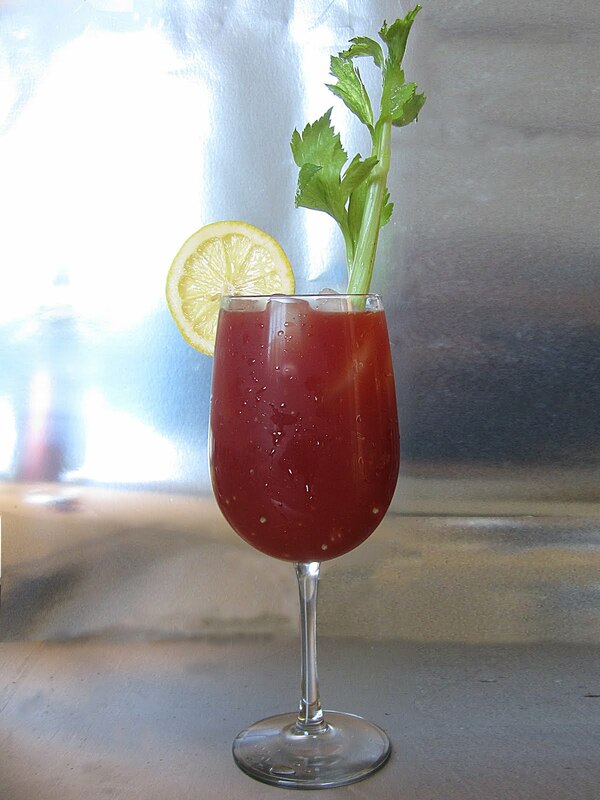 Not for the classic Bloody Mary. It’s a cocktail that’s been around since 1921. Also known as “hair of the dog,” it’s an alcoholic beverage consumed as a hangover cure. After all these years the basic recipe hasn’t changed much. The main ingredients: vodka, tomato juice, Worcestershire and Tabasco sauce, salt & pepper. I use Smirnoff Vodka because in New York Times taste tests, it always comes up number one. There are lots of ways to make a Bloody Mary your own; I just discovered that by using a dash of liquid smoke, it makes it special.